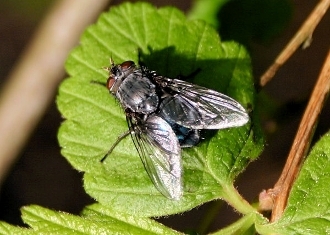 Our bluebottle flies (AKA blue blow flies) are stored in the freezer and supply is renewed on a regular basis. In this way they are very fresh and similar to recently deceased specimens. Our customers include makers of bird suet and keepers of carnivorous plants.